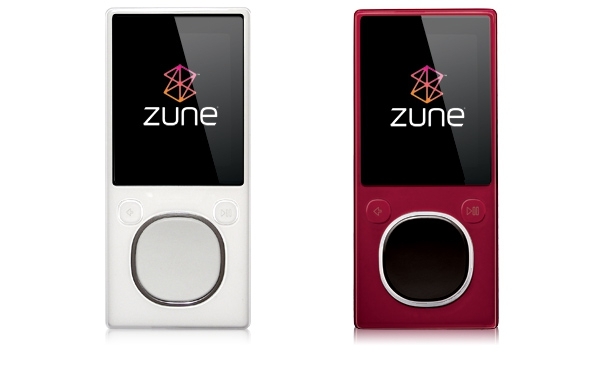 New Zune Colours on the Horizon? Whenever a new version of the Zune software comes out, adventurous individuals engage in what's called "resource file hacking" - they crack open the Zune software files that contain the images that the Zune software shows when you connect a Zune. This is how we've heard about nearly every new colour for the Zune, and history has repeated itself again when a Zuneboards member discovered these new colours. 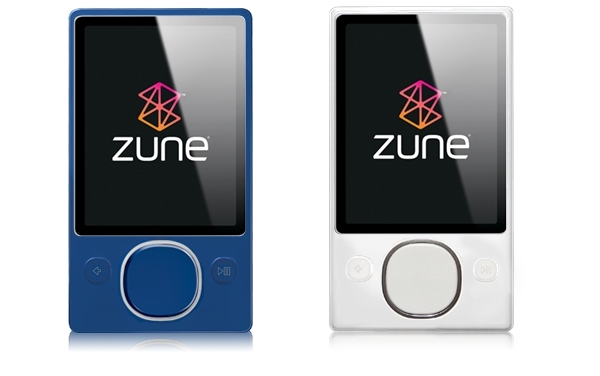 A blue Zune 120 would be awesome, and I'm surprised how much I like the white ones. What do you think of these colours? I think they should release that 16 GB Citron Zune!